Hearts in the Ice is a platform for social engagement around climate change, started by Hilde Fålun Strøm and Sunniva Sorby. It is a 9-month overwintering project in the High Arctic of Svalbard, Norway. Starting in August 2019 Hilde (Norway) and Sunniva (Canada) will inhabit the 20 sq mtr trappers cabin “Bamsebu”- 78’N. 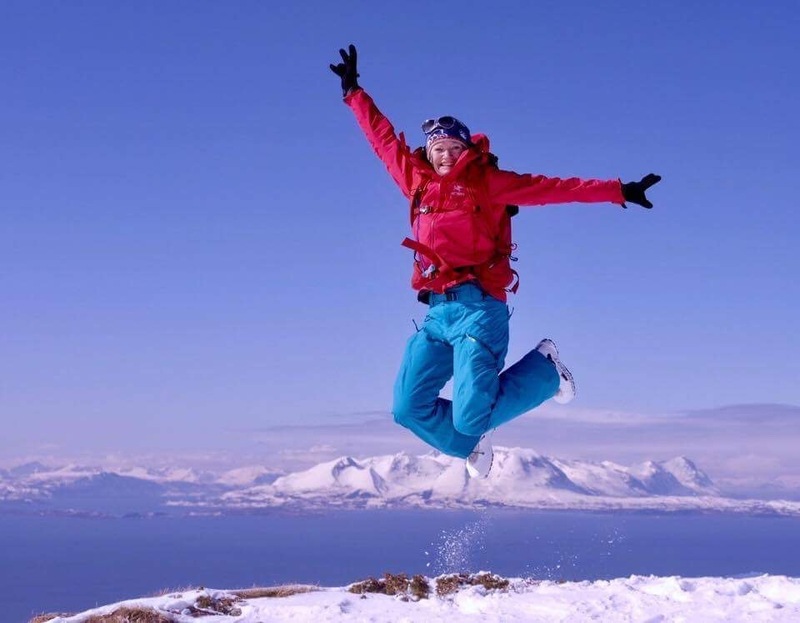 They will be the first women to over-winter in Svalbard without men. The project will serve as a platform for global dialogue and engagement concerning the changes we are experiencing in the Polar Regions which impacts the world and what we all, individually, might be able to do about it. Life at Bamsebu will be broadcast and published via Iridium satellite through social media to scientists, school children, adventurers, and interested citizens from around the world. 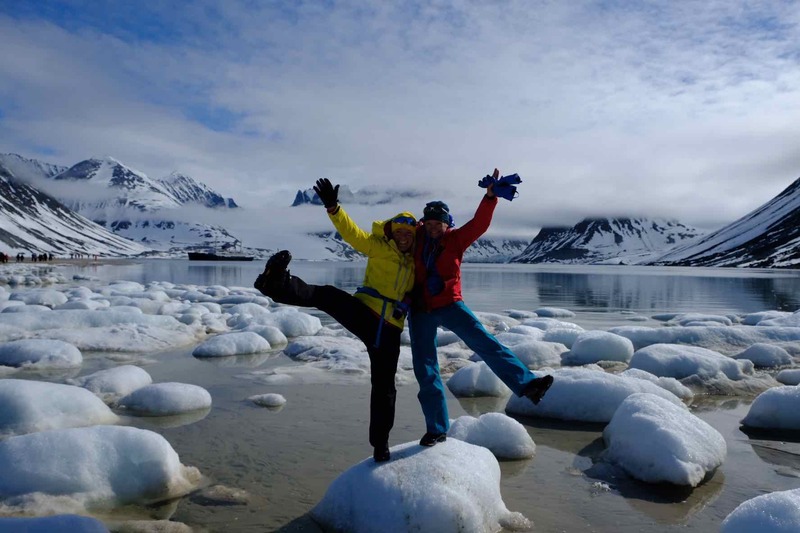 While at Bamsebu, for 9 months, from August 2019 to May 2020, Hilde and Sunniva will serve as citizen scientists by collecting data for existing research being conducted in the Arctic. A few of these projects will be conducted simultaneously in the Antarctic and shared with all on Social Media. They invite everyone to get involved and take the time to understand what is happening in their neighborhood. They will be pioneers in using electric snowmobiles in addition to having the smallest carbon footprint possible, utilizing solar and wind energy, and reducing all packaging from their suppliers and providers. They are 2 women with a deep love for the Polar regions who want to highlight the real changes happening, and engage individual action in a positive way! While at Bamsebu, we will field test cutting edge technology in one of the world's most extreme environments. We will use solar and wind energy, satellite communication, and electric snowmobiles. We will discover what is possible in minimizing our carbon footprint. “We are so thrilled Sunniva and Hilde are bringing awareness to the poles and have partnered as Citizen Scientists with FjordPhyto! The polar regions are dynamic and changing fast. These changes affect the biology of the ecosystem, starting with the food source – phytoplankton.